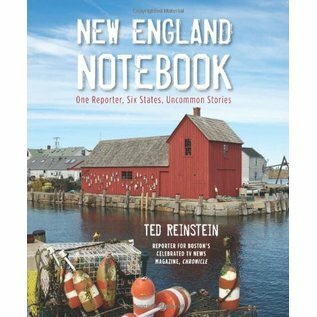 New England Notebook offers a blend of the region’s most singular and noteworthy nuggets of history, people, and culture. 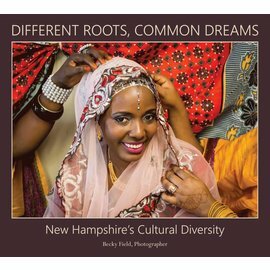 This is a collection of colorful facts, stories and anecdotes, plus a savvy selection of unusual eats, goods, services and events. 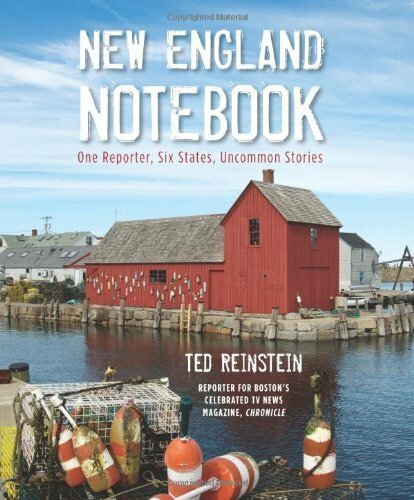 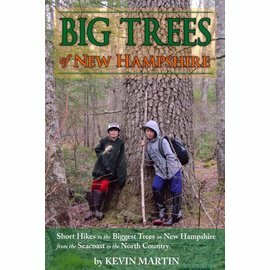 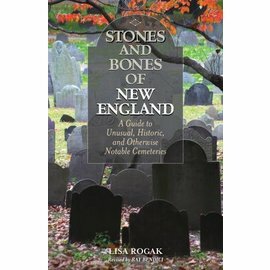 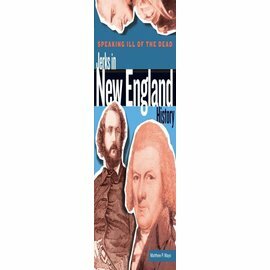 Written by a native New Englander and WCVB on-air reporter, New England Notebook goes beyond the merely curious, though it offers plenty of intriguing tidbits, unusual museums, fascinating characters, and many pieces of trivia and little-known facts.